Speaking at an event organised by Fondation EURACTIV, Gabriel also revealed that the European Commission has already received the first reports on the code of practice against disinformation, which reveal how efficiently signatories to the code have been complying with the measures. The code is a voluntary framework that aims to stamp out the spread of fake news online. Signatories to the code include firms such as Facebook, Google and Twitter. The results are due to be published publicly during an event on 29 January. 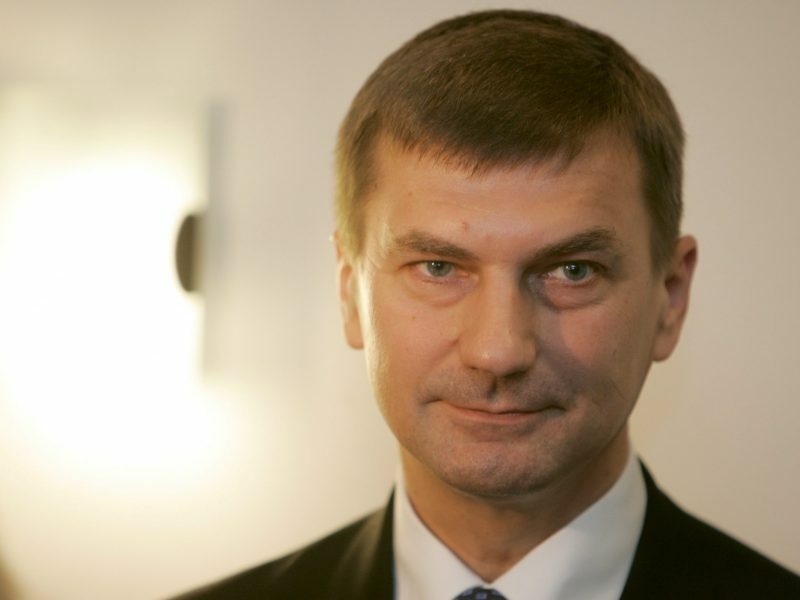 EURACTIV’s Digital Editor, Samuel Stolton, sat down with Vice-President of the European Commission, Andrus Ansip, to speak about his recent decision to stand as an MEP, disinformation, ‘those’ Huawei comments and the difficulties with the copyright directive. “I really hope that next week during our conference, we will receive some encouraging news,” Gabriel said. The Bulgarian Commissioner, who was delivering the keynote speech at the event on the future of the EU media sector, also said the Commission would not hold back from regulatory measures in the field of disinformation, should they be required. Under the code of practice, signatories are only required to self-regulate themselves, a feature of the plans that has provoked criticism from stakeholders. 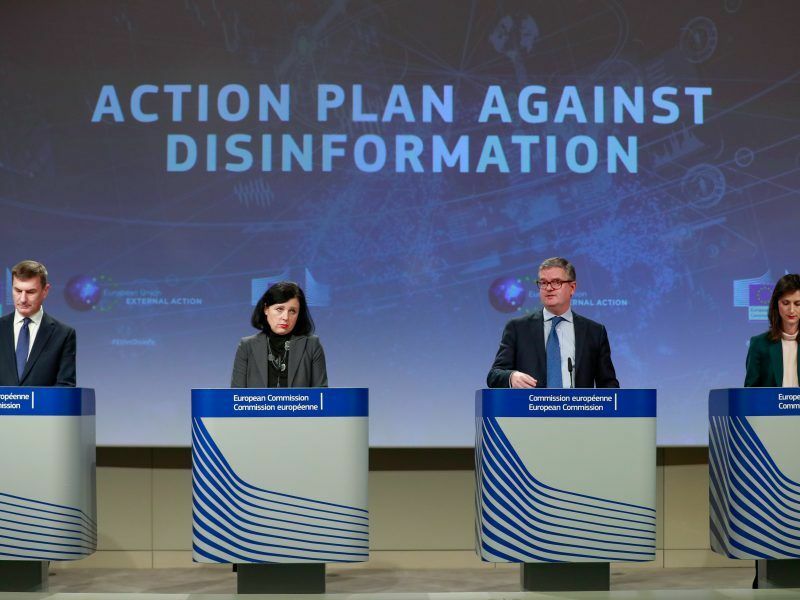 A four-strong contingency of European Commissioners came out with fighting talk against fake news on Wednesday (5 December), as the EU’s executive presented its action plan on disinformation. But the funding shortfall in this field somewhat dampened the spirit of the announcement. Wednesday’s event brought together high-level officials from across the EU institutions, as well as rights campaigners and academics, who sought to delve into the ways in which the EU can do more to promote a healthy media sector. Green MEP Jávor Benedek highlighted the problems related to the freedom of the press in EU member states and brought to attention the worrying issue of political pressure on the media. Benedek also noted the financial challenges faced by media organisations, saying the EU needs to do more to ensure that quality and reliable reporting is supported financially. Julie Majerczak, head of the Brussels office for Reporters Without Borders, an advocacy group supporting issues related to press freedom, touched upon the growing hostility towards media professionals, encouraged by some global political leaders. 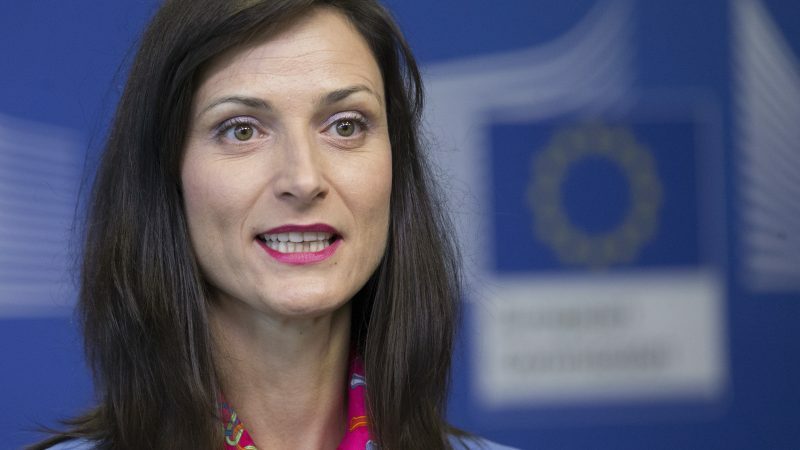 The subject of financing pervaded discussions on Wednesday, with Gabriel conceding that more needs to be done despite the €61 million the Commission has pledged under the next Creative Europe programme. The outlay will support media freedom, media pluralism, and media literacy amid a climate in which the EU media sector has experienced a €9 billion drop in business revenue. 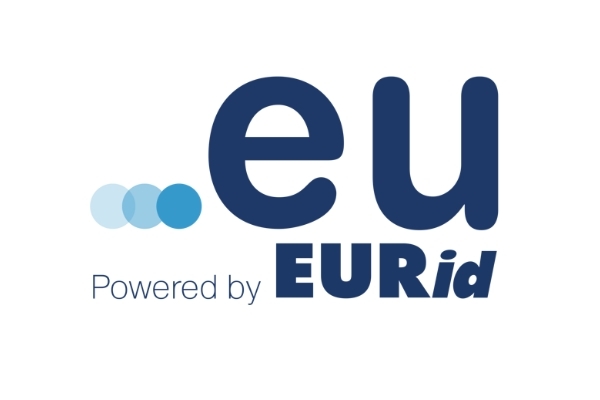 Christophe Leclercq, Founder of EURACTIV, noted the breadth between the two figures and suggested that tougher regulation could be levied in order to ensure appropriate remuneration for media groups. “Achieving democracy in the digital world is becoming an ever-important pursuit. Let’s ensure our media is independent and our platforms are accountable,” he added. Going forward, the Commission aims to ensure that news organisations are prepared to face the many difficulties of the new media landscape, according to Gabriel.